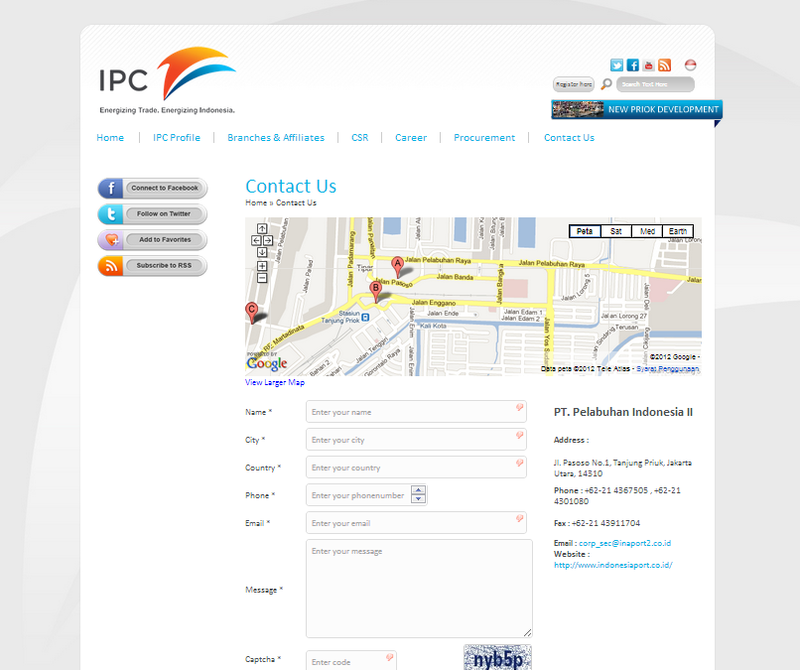 Indonesia Port Corporaion II (PERSERO) is a state-owned company located in Tanjung Priok. 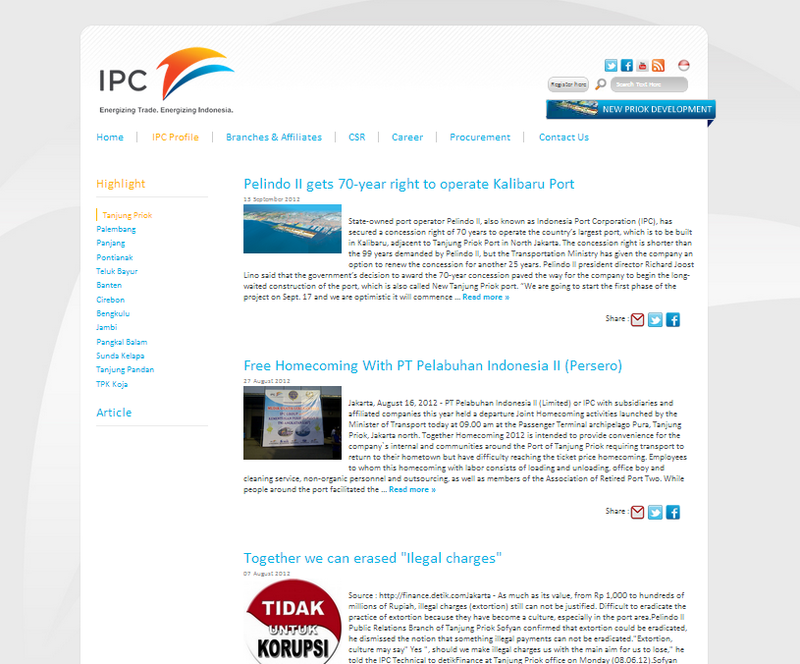 Company`s international ports in Indonesia to face deregulation caused by the Standard International Port. 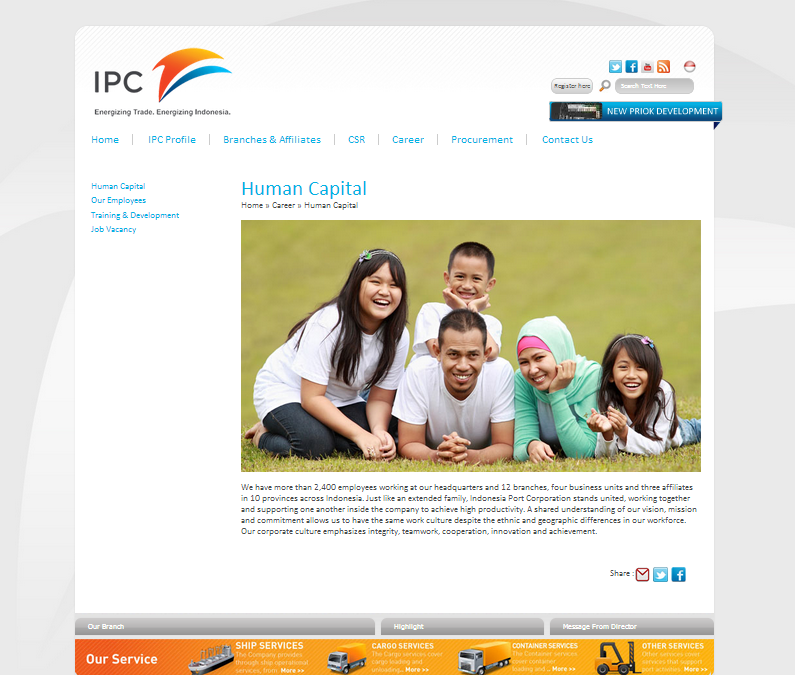 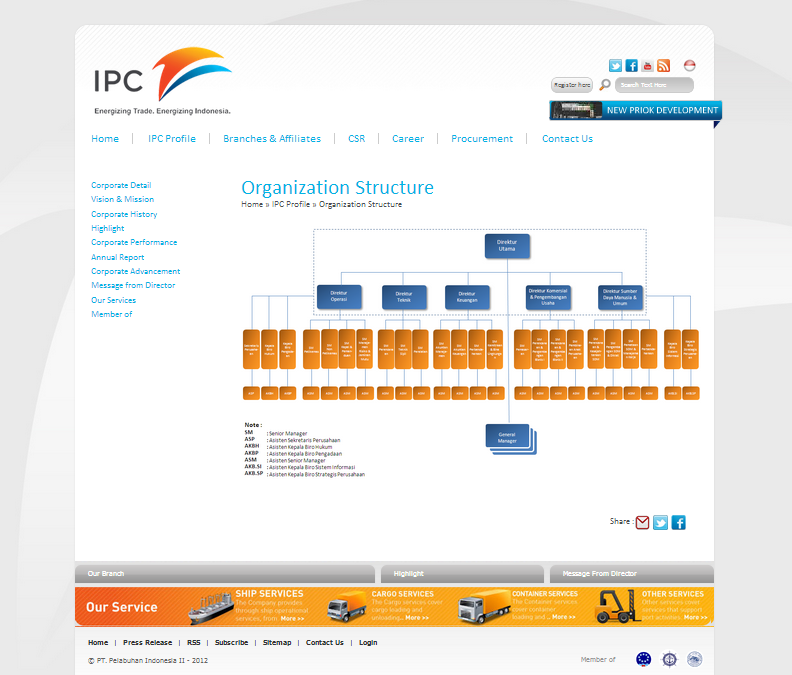 IPC has developed long-term strategic plan to address the challenges mentioned above. 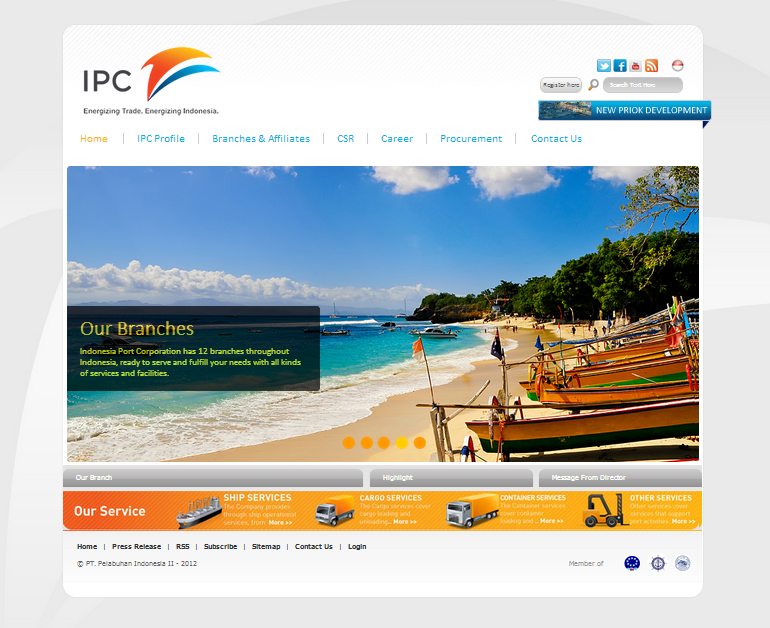 Website development for Indonesia Port Corporaion II is the answer.